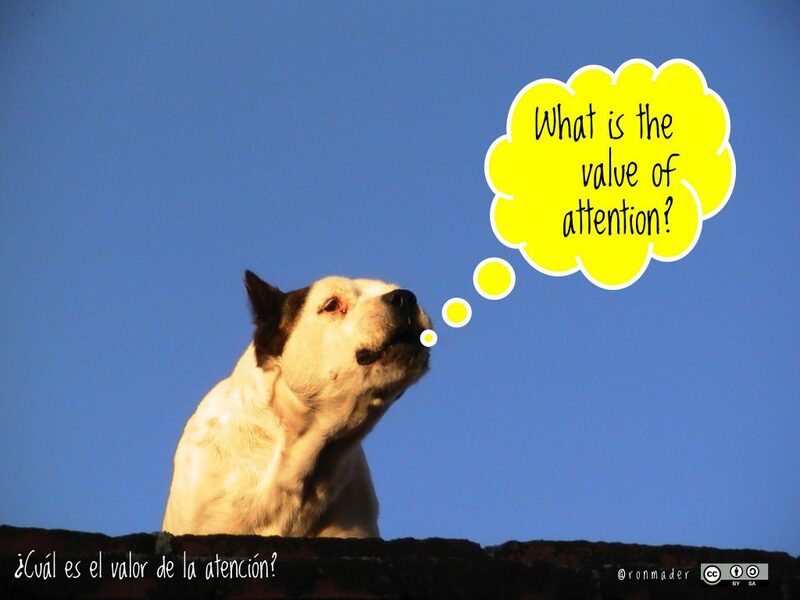 Poster: What is the value of attention? Anyone can pay attention for an instant. 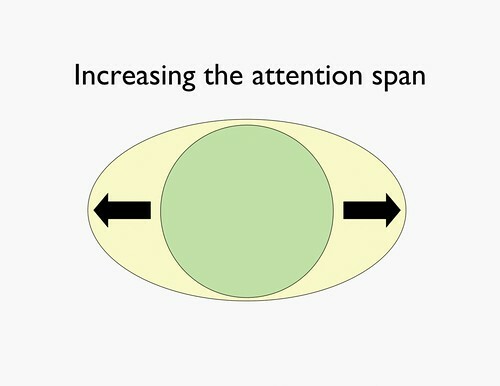 But what does it take to pay attention over time? When institutional memory is lacking or we find ourselves fidgeting, it’s hard to practice anything resembling conscious living, let alone travel. Conscious travel requires expanding our individual and collective attention spans, our levels of empathy and vulnerability. We might actually contribute to a greater good. 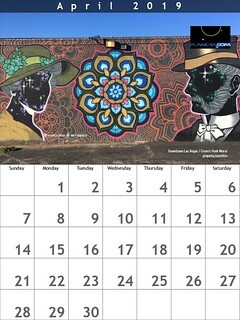 Planeta.com was started in 1994 as a means to explore the worlds of travel and conservation, culture and nature, finding ways to move out of individual silos and co-create a living encyclopedia of what works and what doesn’t around the world.